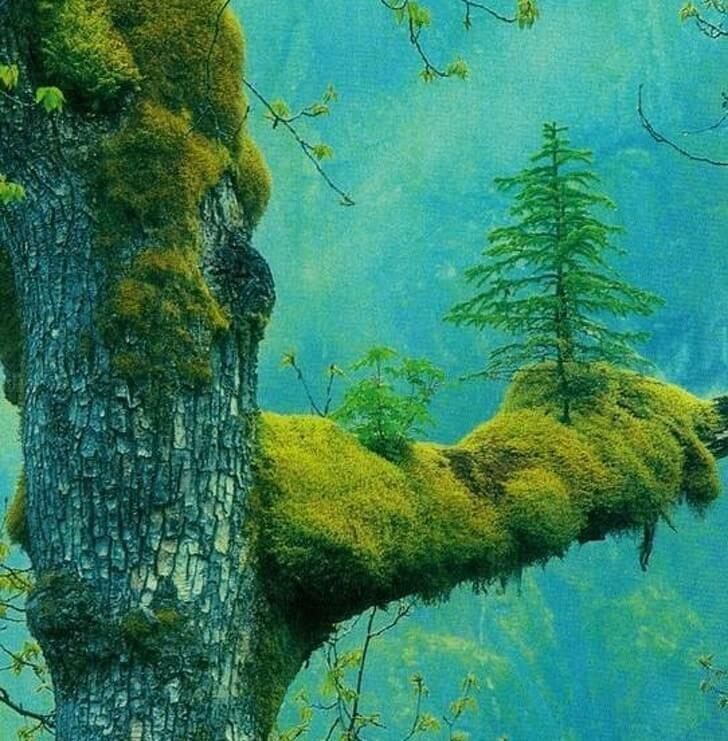 We might think we have conquered nature by creating concrete jungles, cutting down forests, and mining minerals. 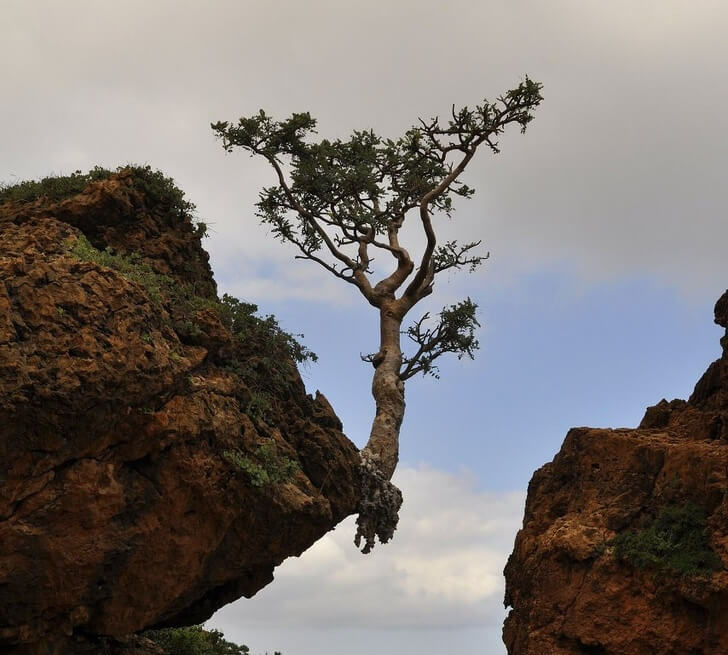 Still, nature slowly, but surely, keeps proving that she’s the only unbreakable queen on the planet. 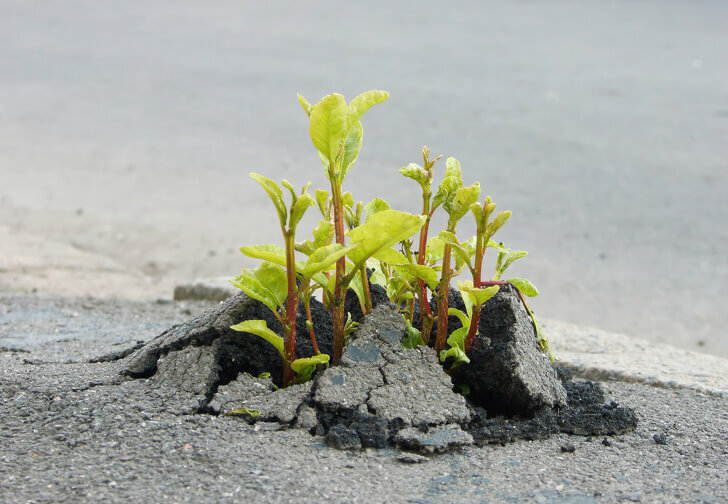 Step-by-step nature engulfs roads, buildings, and pretty much any objects that stand in its way, and we cannot do anything but be amazed. 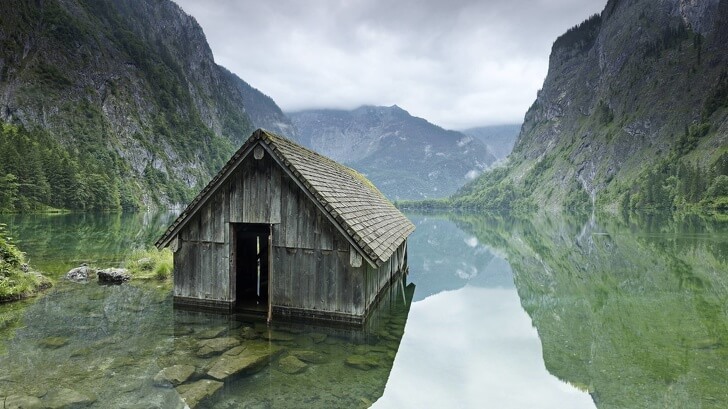 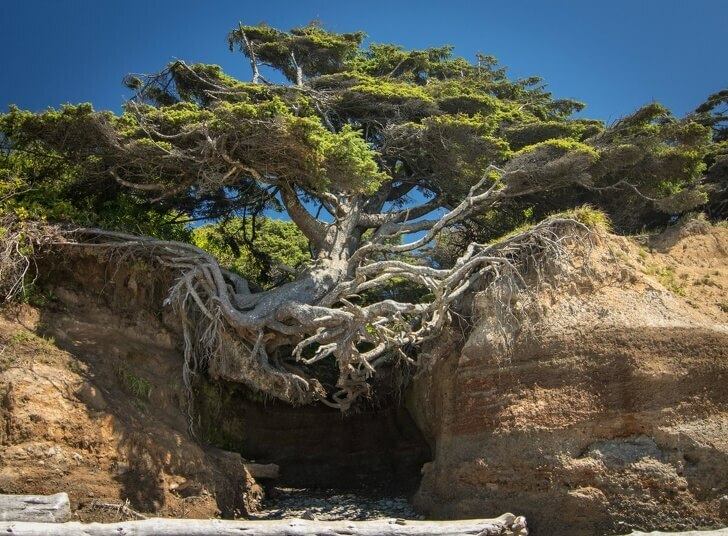 Here are 24 incredible photos that show the astonishing power of nature. 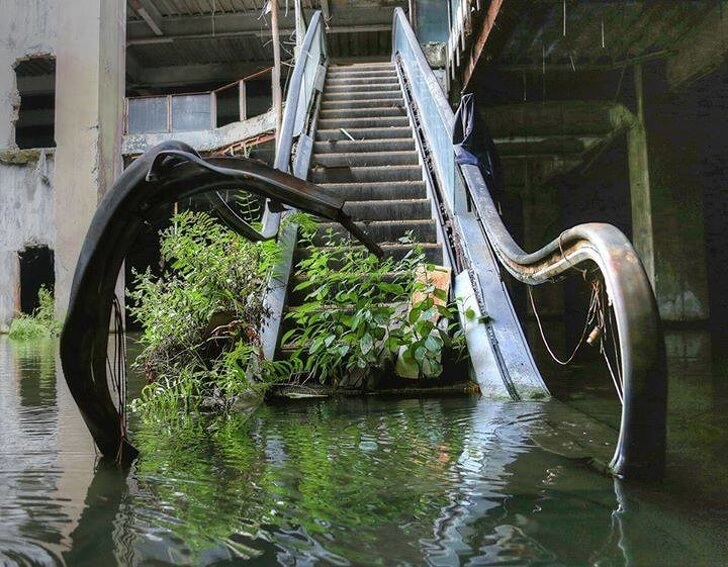 Plants are the only ones that can climb these stairs now. 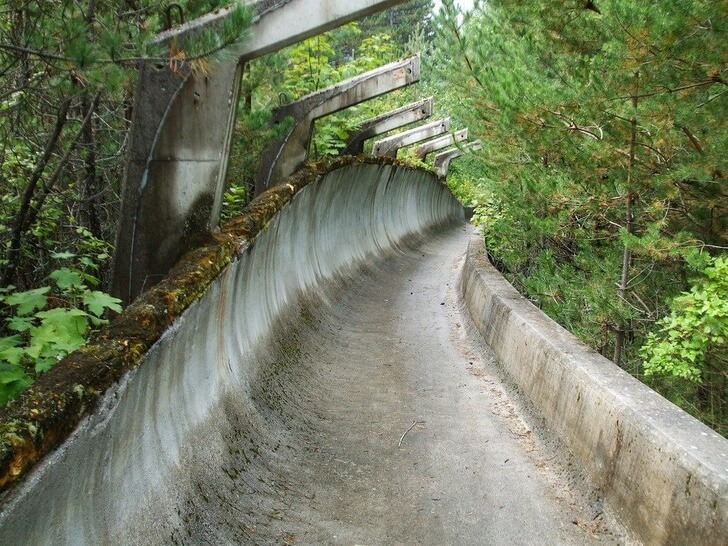 These plants creating a half-pipe look like they are into extreme sports. 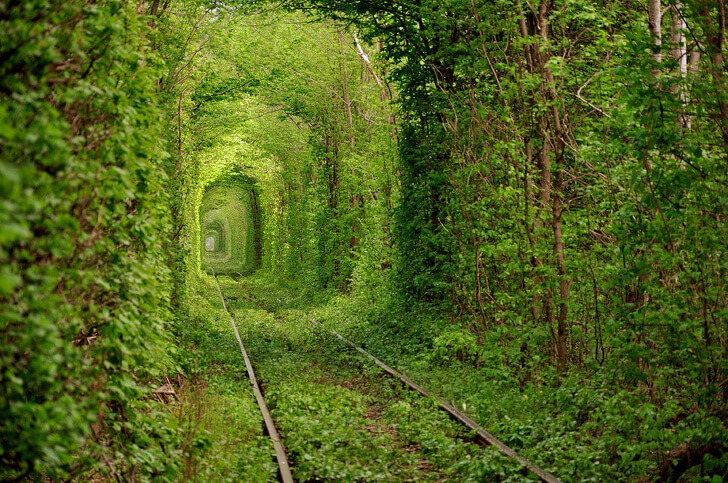 This abandoned railway turned into a magnificent green tunnel. 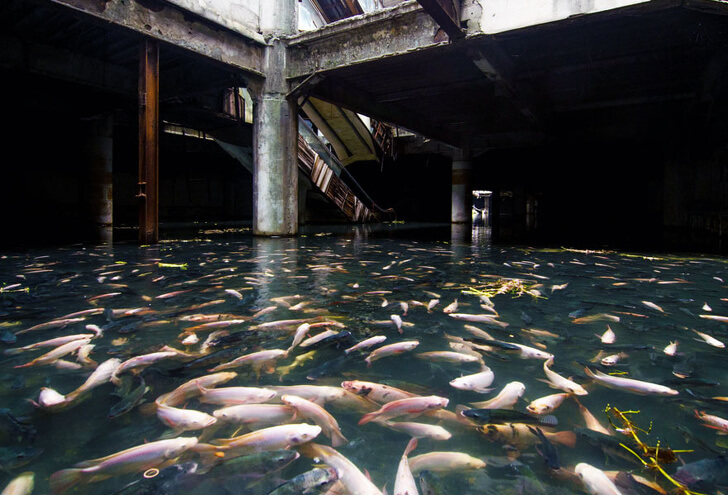 Thousands of fish took over the abandoned shopping mall. 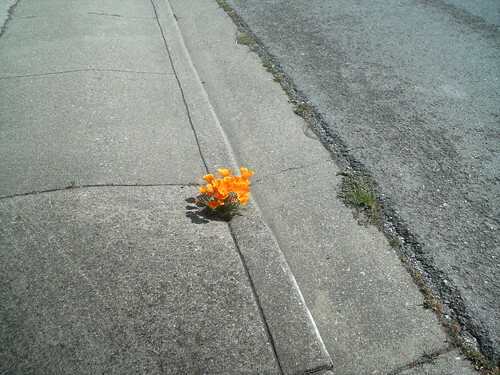 Behold the power of nature! 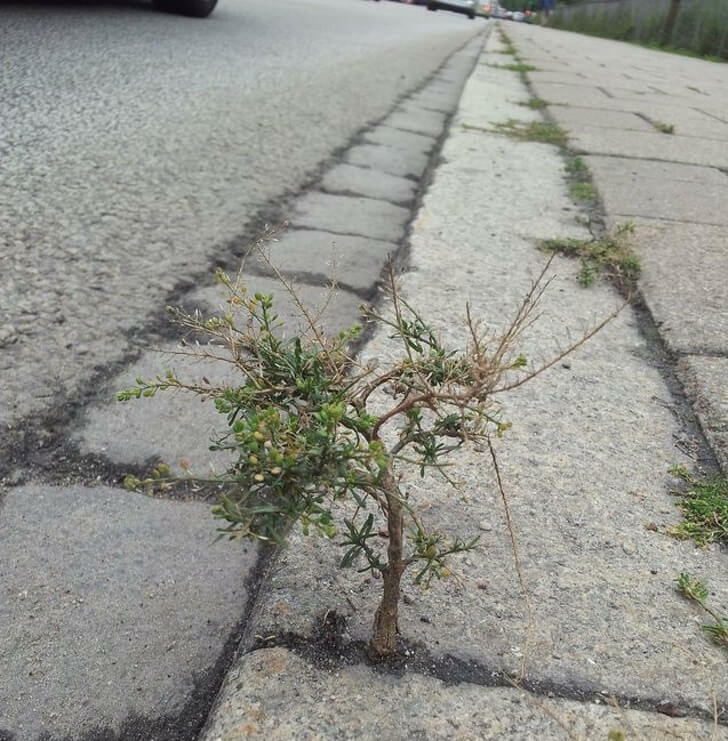 A little sprout on the sidewalk will become a mighty tree soon. 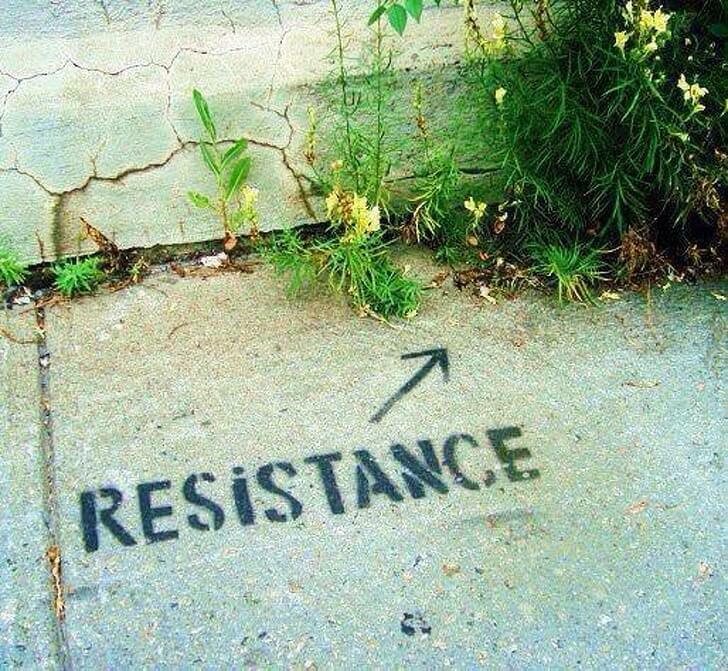 Surrender is not an option here. 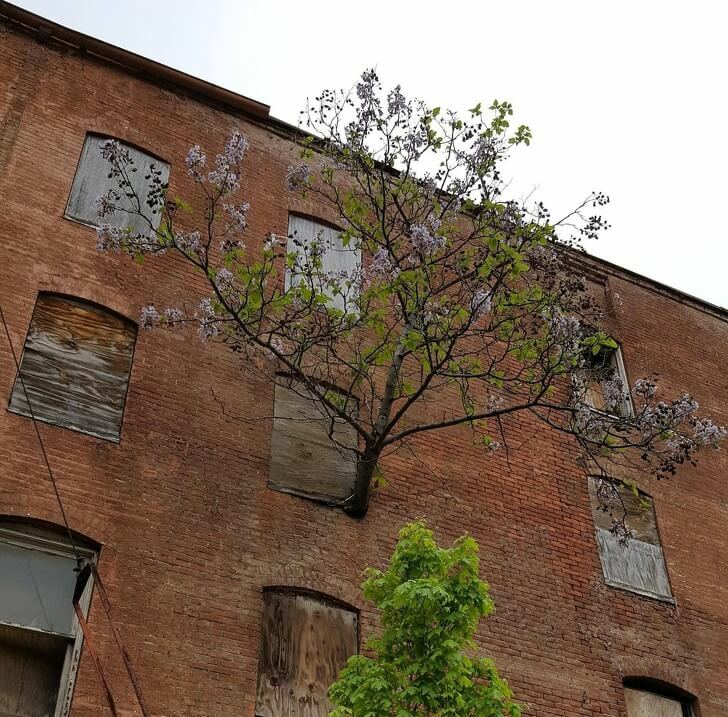 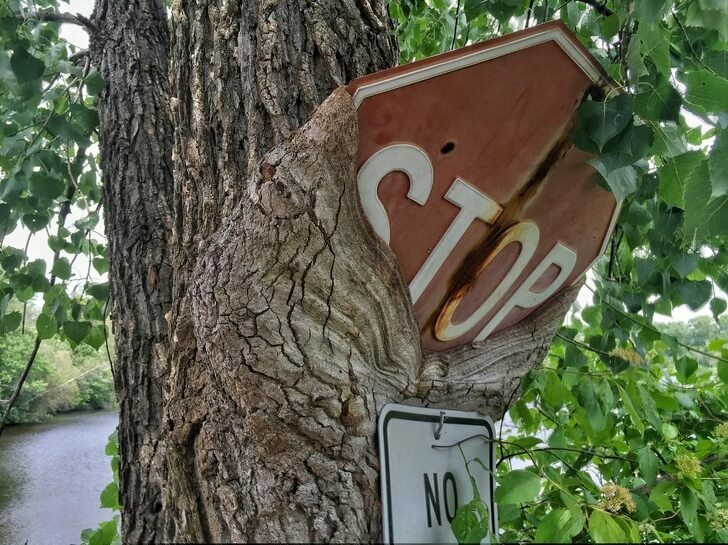 After all our wars, nature will still win. 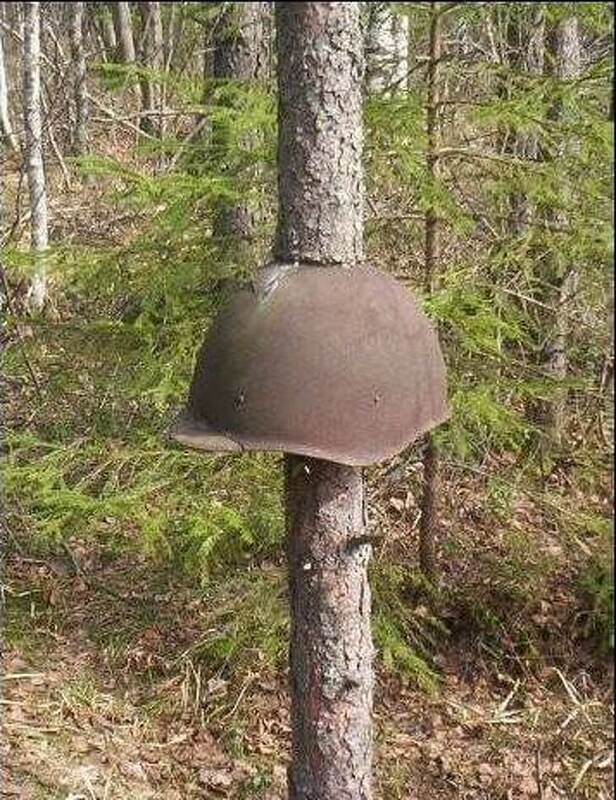 It seems like a very comfortable place to grow. 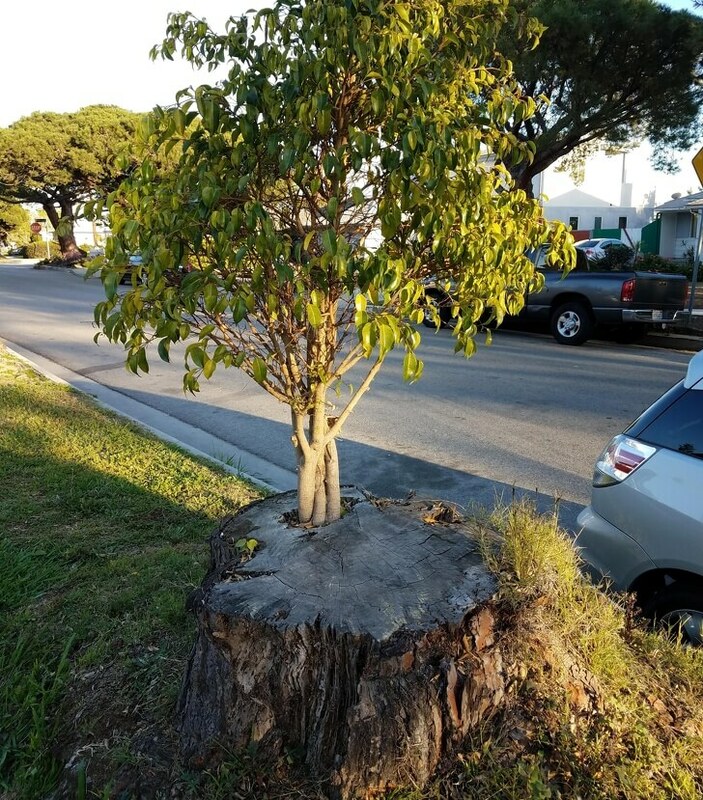 A new circle of life begins. 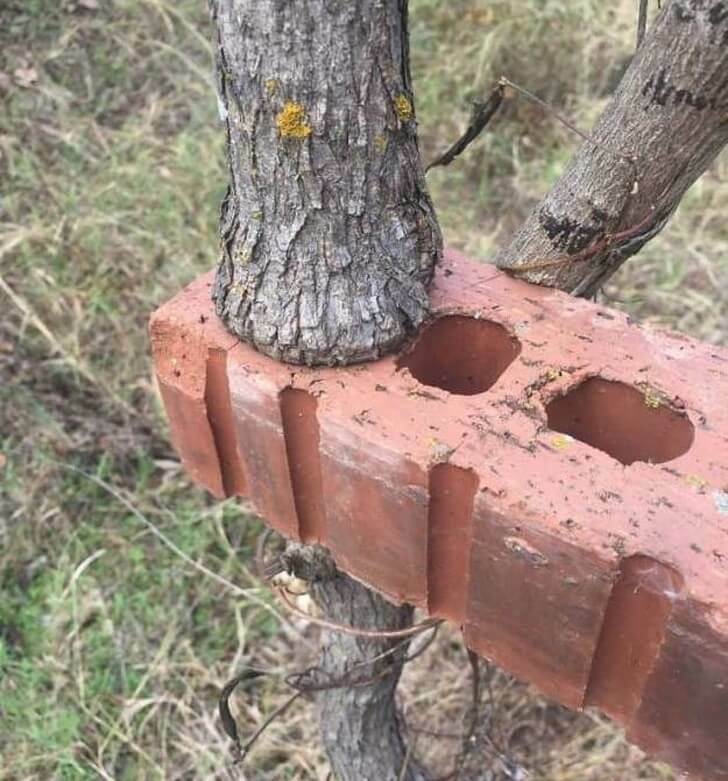 Will this brick surrender first? 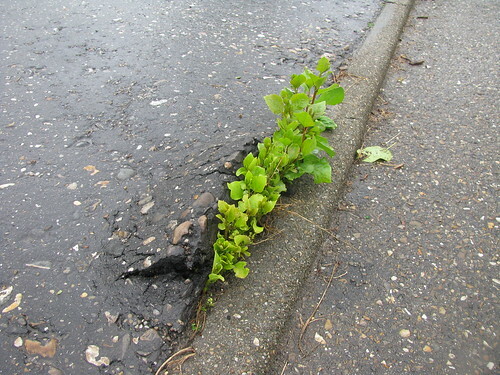 Asphalt is no obstacle for a powerful will to live. 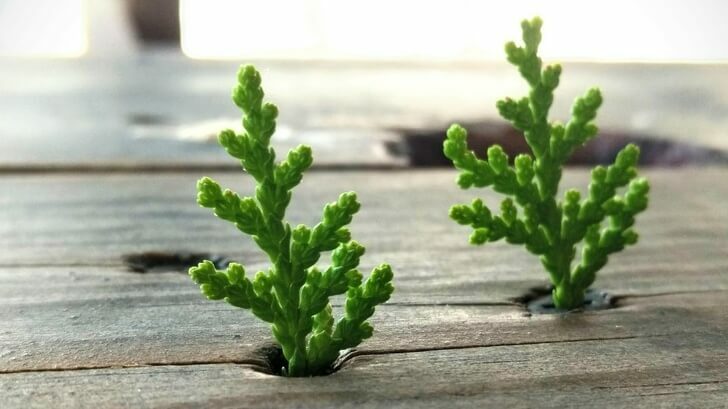 If there is even a tiny chance of survival — use it! 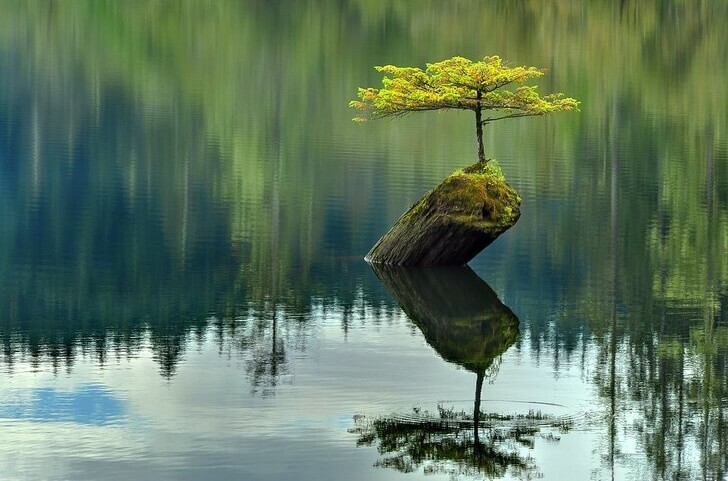 This lake tree in Canada found its Zen among the chaos.